Powerful Prayers From Your Heart! There are times when powerful prayers are needed in times of life and death. Be sure that you pray in Jesus name, which is the name above all other names. 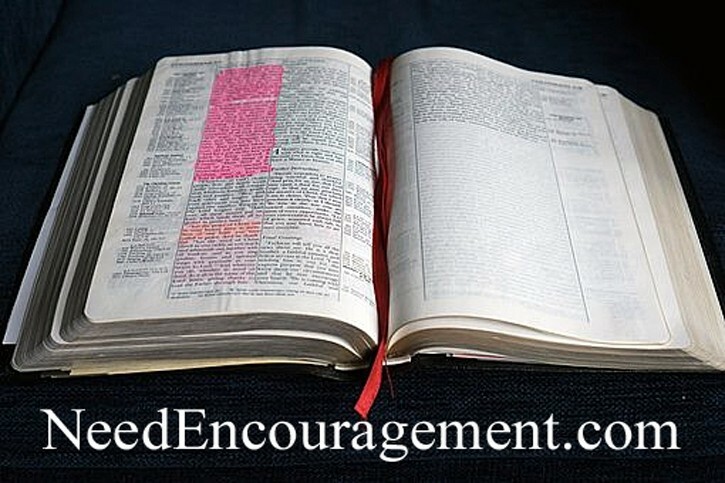 Here are some encouraging scriptures about praying powerful prayers. When Do You Need Powerful Prayers? 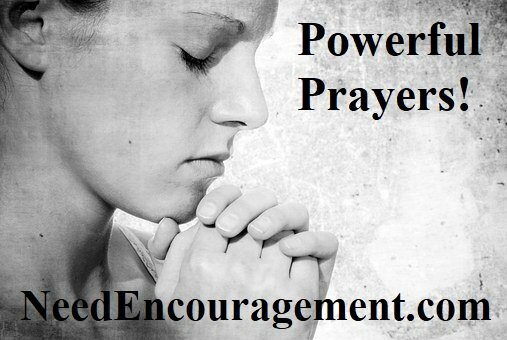 Are You Praying Powerful Prayers? Powerful prayers are a great souse of comfort and strength! Learn To Make Your Prayers Powerful Prayers! When you pray, don’t just go through the motions, but actually, make your prayers powerful prayers based on God’s word and have an open, transparent heart. Powerful prayers are humble, transparent and based on God’s Word. Get a list of powerful prayers to help you in whatever area of life concerns you. Pray humbly, transparently, and in the will of God. The list of powerful prayers on this page below are to help you in whatever area of life that you have a concern. God hears all of our prayers, and the most powerful prayers are from a broken, contrite heart from a man or woman who loves the Lord. Powerful prayers are humble, transparent, and right from your heart to the Lord. Powerful prayers always want God’s will to be done not our intention. The prayer of a righteous person is powerful and effective. You do not have to wait to pray until you are in a crisis, powerful prayers can be said at any time of day or night. On Our Knees With Powerful Prayers! Often powerful prayers are said on your knees! One Of The Most Powerful Prayers Of Our Time! Powerful Prayers For Across Our Nation! Matthew 6:9-13 “This, then, is how you should pray: “‘Our Father in heaven hallowed be your name, your kingdom come, your will be done, on earth as it is in heaven. Give us today our daily bread. And forgive us our debts, as we also have forgiven our debtors. And lead us not into temptation, but deliver us from the evil one.